technology How to Delete Facebook App and Web Search History? How to Delete Facebook App and Web Search History? We spent a lot of time on the day in Facebook. Facebook is one of the fastest time passing media in our life. To quickly search a friend or a page, type in the name in the search bar. And there are some stores in search history. After typing a letter or word, the desired person's profile comes from search history. This incident can embarrass you in front of a friend. 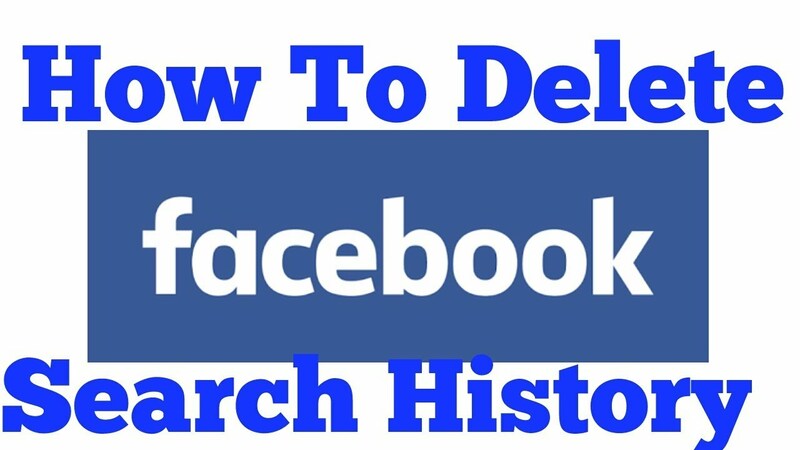 So check out how to delete Facebook's search history from the app or facebook website. 2. If you go to 'Activity Log' you will see your work history. I mean, like, commented or reacted on any topic. 3. There are 'More' options available on the left side. The search tab can be seen by clicking on that option. 4. 'Click' Clear Search 'at the bottom right there. Delete history of the past. Go to the search bar and come down. 1. The 'Edit' option can be seen on the right hand side. Clicking there will open the Activity Log page. If there is a clear search option, all of them will be deleted. But before that you will be asked whether you want to delete past search.